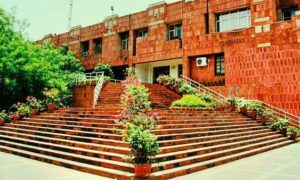 Top ranking universities and colleges such as Jawaharlal Nehru University (JNU), Banaras Hindu University (BHU), Delhi University (DU), Shri Ram College of Commerce (SRCC) and Lady Shri Ram College (LSR) may soon get full operational autonomy including in financial matters. 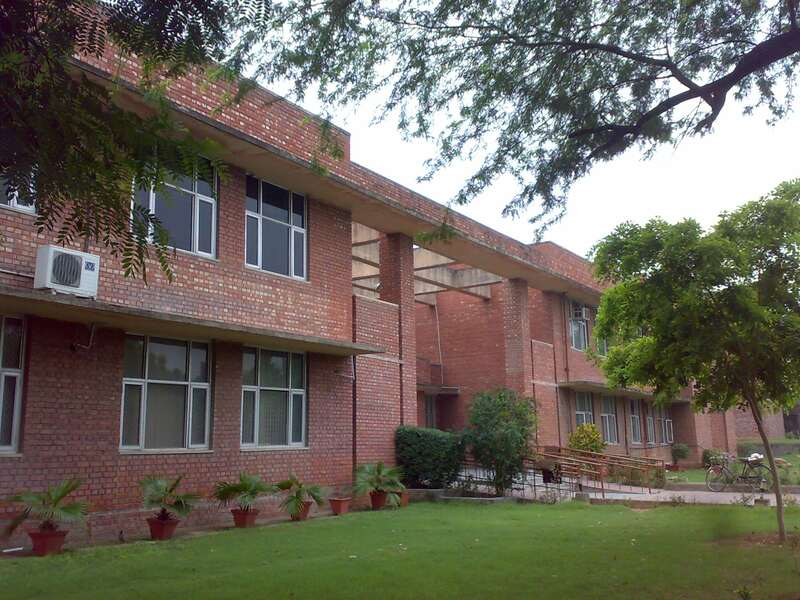 Presently the aforementioned educational institutes are funded by the Centre. 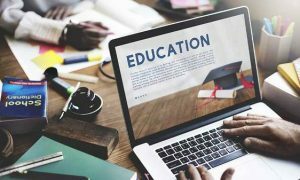 As part of an educational reform finalised by a committee headed by Arvind Panagariya, Vice-chairman, Niti Aayog, well-performing educational institutions will be granted autonomy. The performance of centrally funded educational institutes will be based on the category awarded to them by the National Assessment and Accreditation Council (NAAC). Universities and colleges ranked in ‘A, A+, A++’ category of the council will be in the elite club of institutions to be granted complete autonomy. The NAAC is an autonomous body established by the University Grants Commission (UGC) to assess and accredit institutions of higher education in the country.